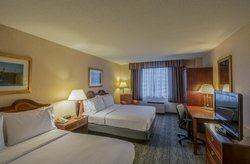 Select the ideal accommodations for your next trip to Arlington with our hotel’s 221 rooms, featuring free internet access, 32” flat-screen TVs with premium channels and a convenient desk/work area – meaning you can get down to business or rest and relax in a tranquil setting. Select this spacious and inviting guest room and relax in comfort – with a soft, comfy king-size bed, plenty of entertainment options and a pleasing décor designed with you in mind. 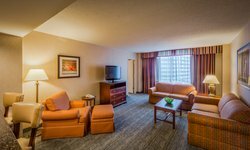 Settle into a sumptuous bed and flip on your 32” flat-screen TV with premium cable/satellite channels, or simply catch up with friends or the latest news on our standard internet service. 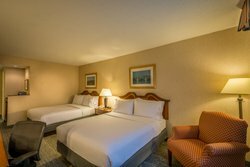 The perfect accommodations for families and groups, this refreshing guest room includes all the comforts of home – so you can have a more convenient stay while traveling. Stay connected with our standard internet service or flip on a flat-screen TV and enjoy premium cable/satellite programming. 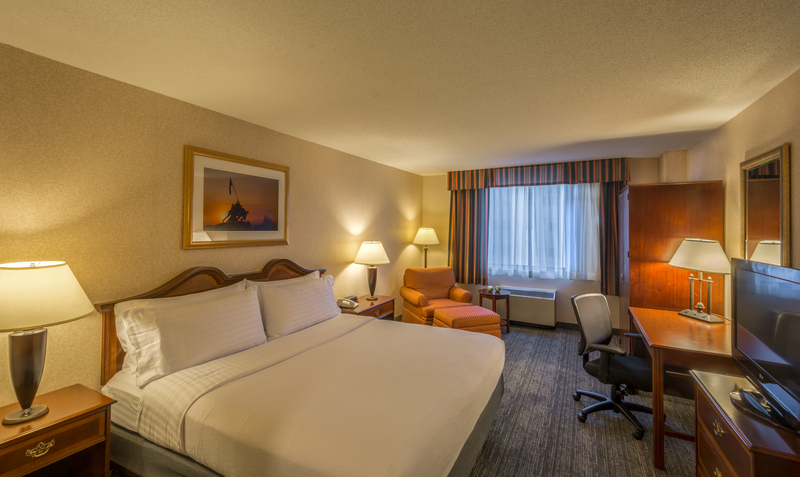 With a convenient in-room work desk with lamp and electrical outlet, there’s room for everyone in our Standard rooms. Plenty of extra space for stretching out and relaxing make this room perfect for families, groups or those who simply like to stretch out. 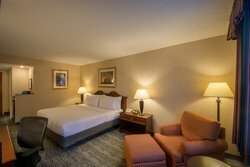 Our Executive Room includes free wired and wireless internet, a convenient work space and 37” flat-panel TV – relax, unwind and catch up with the latest entertainment or news. Mini-fridge, microwave and coffee maker complete the ensemble to make this room a must-book for the discerning traveler. Step into this spacious suite and breathe a sigh of relief – all the essentials, along with plenty of thoughtful touches & luxuries are on-hand. 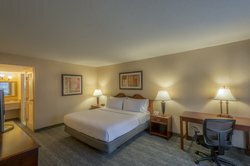 From premium entertainment and connectivity, with two 37” flat-panel TVs with Nintendo systems and wired & wireless internet, to a convenient work space and pullout sofa that’s perfect for added accommodations.